Asian stocks are lower overnight and the USD has weakened. We are in a corrective move higher and the 20 SMA is holding on as support at the moment. All indicators are flat giving no clues of market direction. 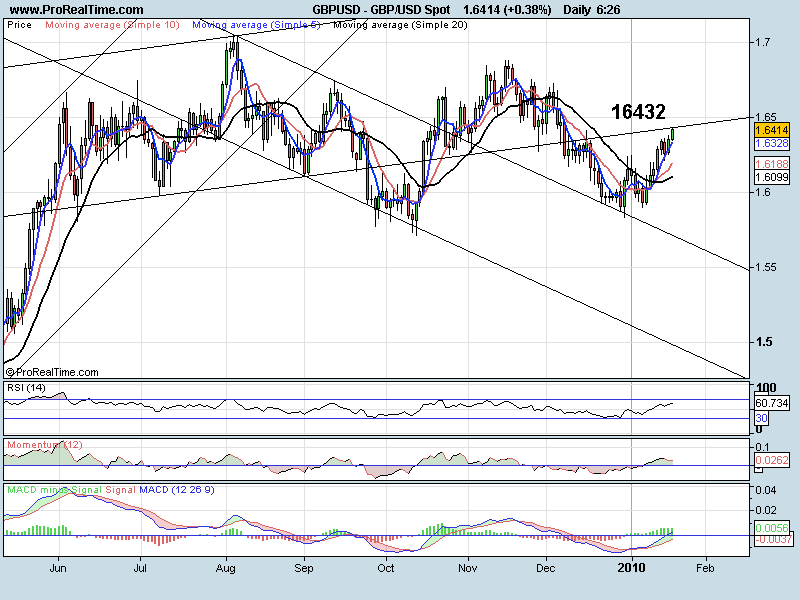 We may be forming a wedge formation that favours a break to the downside but with yesterday being a US holiday this pattern should be taken with care. 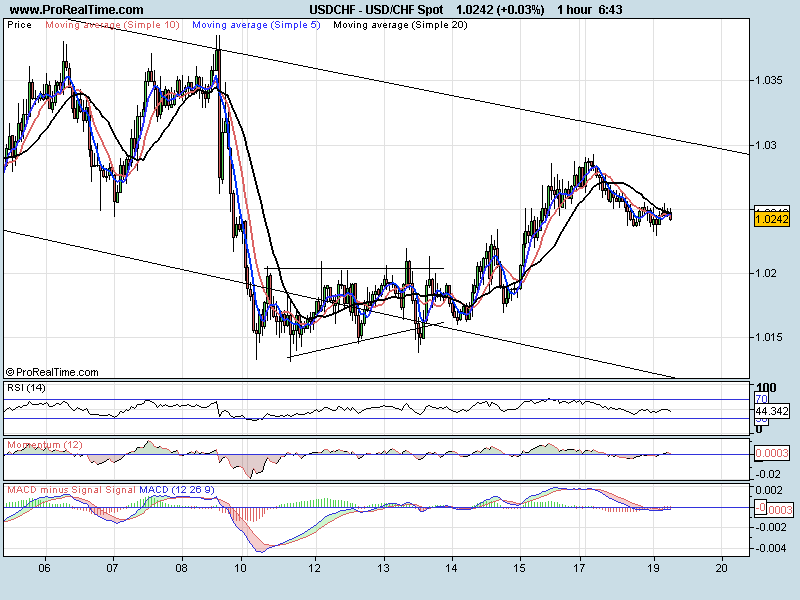 A break of 1.4379 should take us down to 1.4334 (previous low) and the trend line at 1.4315. 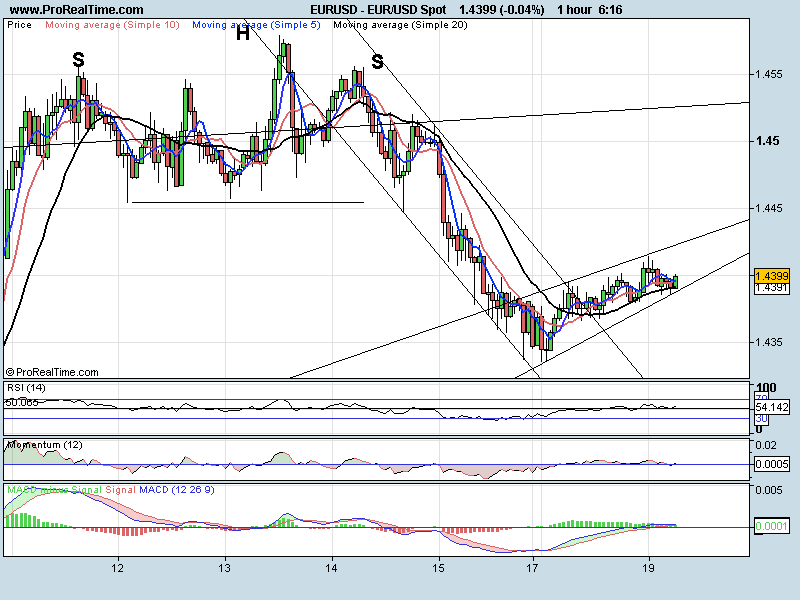 A move higher and we would need to see a break of the formation to signal a move up to 1.4457 and possibly 1.4486. We have the ZEW survey at 10.00 GMT that could well show the bias for the pair. 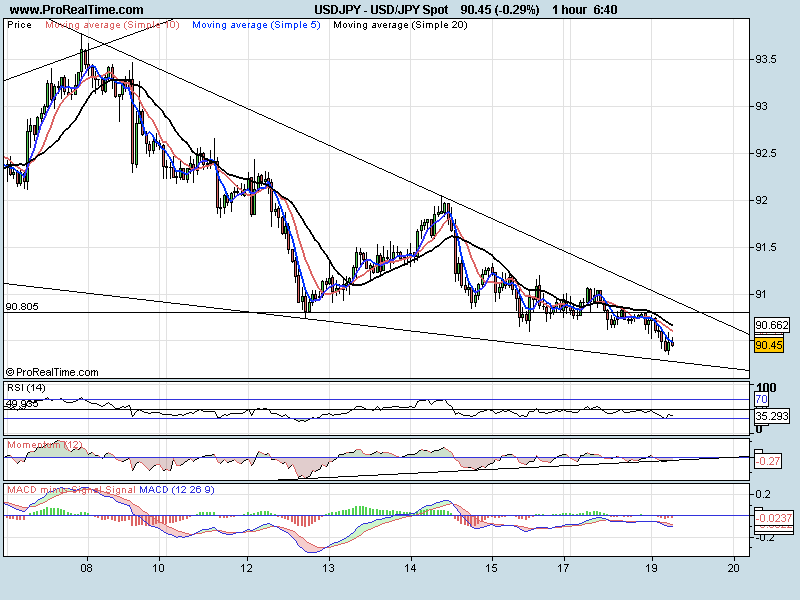 Stayed inside the wedge formation and has moved lower (slowly). Just getting close to the bottom descending trend line at 90.29 where we can expect some support. 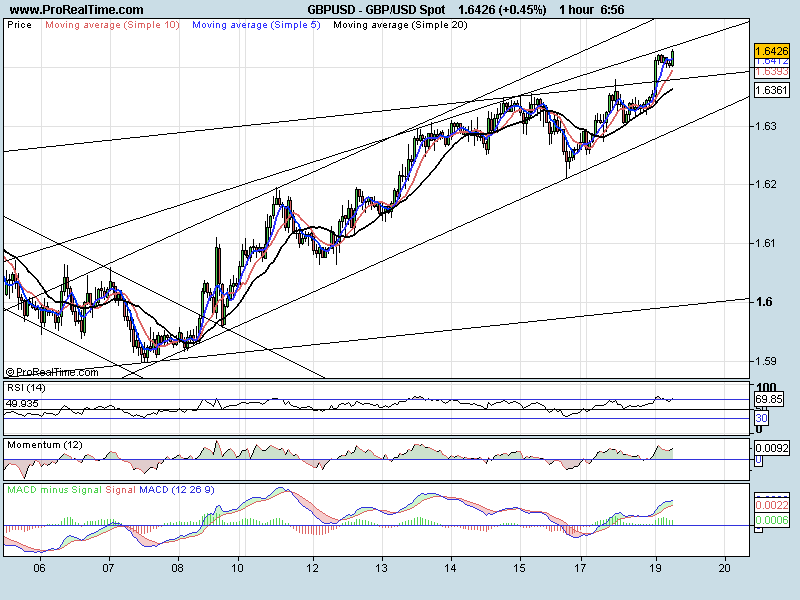 A trend line on the Momentum indicator is holding well at the moment and also signals a potential bounce from here. To the upside we will need to break the previous support at 90.80 followed by the trend line at 90.92. To the downside a break of 90.29 would signal a move lower but only to 90.00 and possibly 89.80 (daily trend line) before support.